Once you receive the email from us to your inbox- simply click the ‘Activate My Account’ link. You will now be led to a page to finish the rest of your account setup. Email service providers' spam filters are very good but occasionally they can send legitimate emails to your Junk folder. If you don't see an account-confirmation email from Vega in your inbox, then it's possible that the confirmation email has been marked as spam and was sent to your spam email folder. Select your organisation type- this will allow us to preload features that we think may suit best for your organisation. 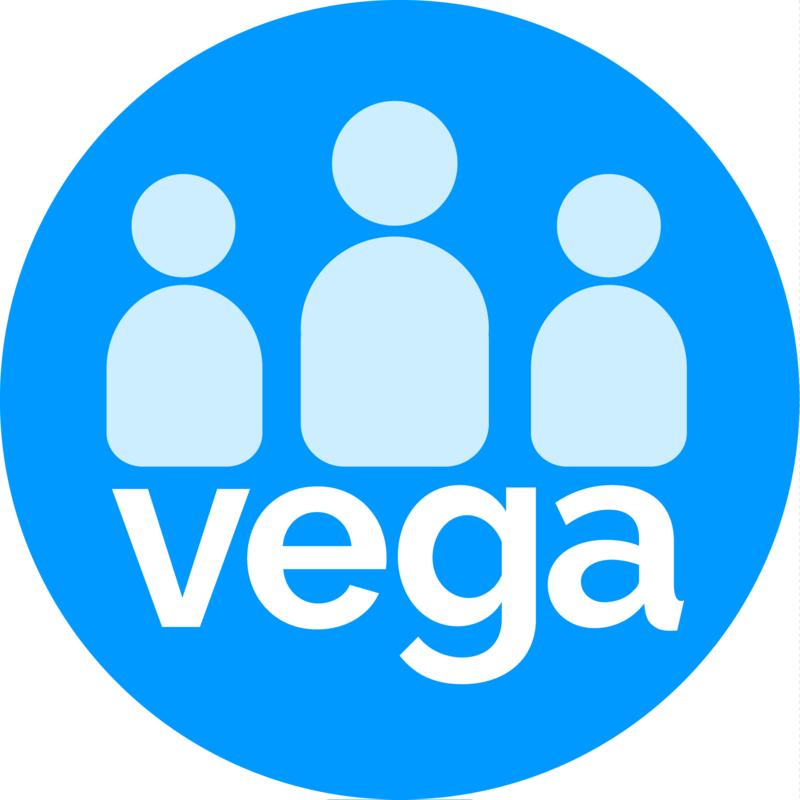 Select your ideal Vega plan - Check out our pricing page. Select one of the billing options- Monthly credit card or Annual invoice. If you selected ‘Monthly Credit Card’, enter your credit card details. Congratulations! Your new Vega account has been activated. You will now be redirected to the Vega Setup Checklist. Next Step: You can either explore the Vega Setup Checklist page or explore the next article.